Research has shown that quinoa speeds up information dispensation and improves memory. It is an excellent source of complex carbohydrates, fiber and folic acid. It is also a natural source of zinc, iron and protein. It actually contains all the essential amino acids hence it is a complete protein. 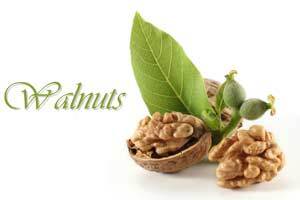 It also contains selenium and vitamin E which reduce the risk of heart disease and diabetes. 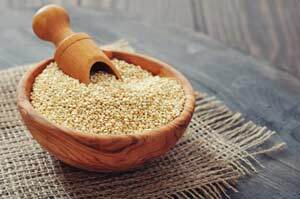 Quinoa can easily become your best brain food because, other than its nutritional value, it is easy to prepare and can be paired with any meal. These widely available fruits enhance learning capacity and reduce stress. They help keep your memory sharp even during old age. They contain flavonoids which improve communication between neurons, which in turn improves memory, learning, decision-making and other cognitive functions. Flavonoids also provide protection against mental disorders like Parkinson’s disease and Alzheimer’s disease. 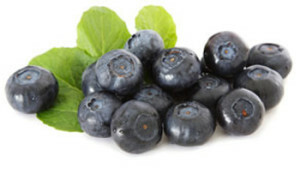 Boost your memory by eating at least one half-cup of fresh, frozen or freeze-dried blueberries daily. When it comes to fish, the best brain food is oily fish. They include herring, sardines and wild salmon. 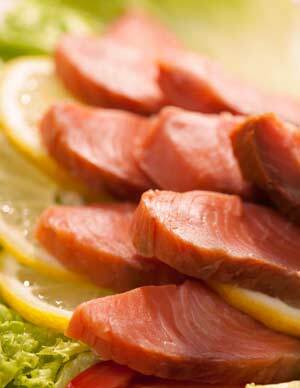 They are a rich source of naturally-occurring omega-3 fatty acids such as EPA and DHA. The two are the most effective omega-3 fats contained in the fish. They occur in a ready-made form, enabling the body to use them easily. They are linked to lower risk of dementia, improved focus and memory. 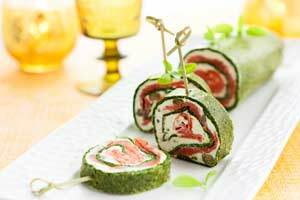 Spinach and salmon roll, 2 foods what improve your memory, in 1 dish! Spinach is rich in potassium, which maintains the brain’s electrical conductivity. This enables production of lightning-quick signals between neurons, hence improving thinking and memory capacity. Spinach is packed with antioxidants which protect brain cells from damage. It is a good source of magnesium, folate and vitamins E and K. You should therefore make spinach as well as other green vegetables part of your daily diet. Tomatoes have a very powerful antioxidant known as lycopene, which protects brain cells from damage by free radicals which contributes to the development of dementia. 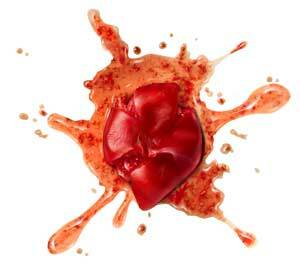 Daily consumption of lycopene boosts memory. Tomatoes can also help protect your brain from strokes. Be it tomato soup or tomato salad, tomatoes can be added to any meal. They should be eaten on a daily basis. Acorn Squash is a rich source of folic acid. Folic acid plays an important role in increasing the speed of transmission of information through nerve cells and improves memory. 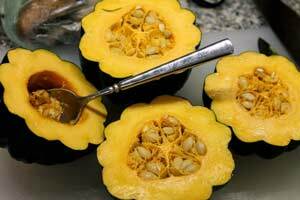 You can reap the brain-boosting benefits of acorn squash by eating it roasted or baked. The best accompaniment to each of the above brain foods is water. Water makes up 85% of the weight of your brain. Lack of it will cause shrinkage of the brain and hamper your concentration and memory. If you have any comment or something to share, leave your response in the comment section below.